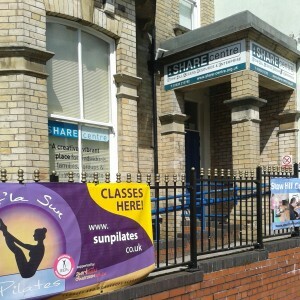 Just a five minute walk from Newport city centre, SHARE is a community centre which provides a range of classes, activities and local events. 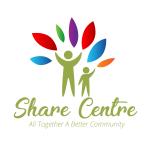 The hub of the local community, SHARE exists to provide the people of Newport with new knowledge, skills and opportunities. 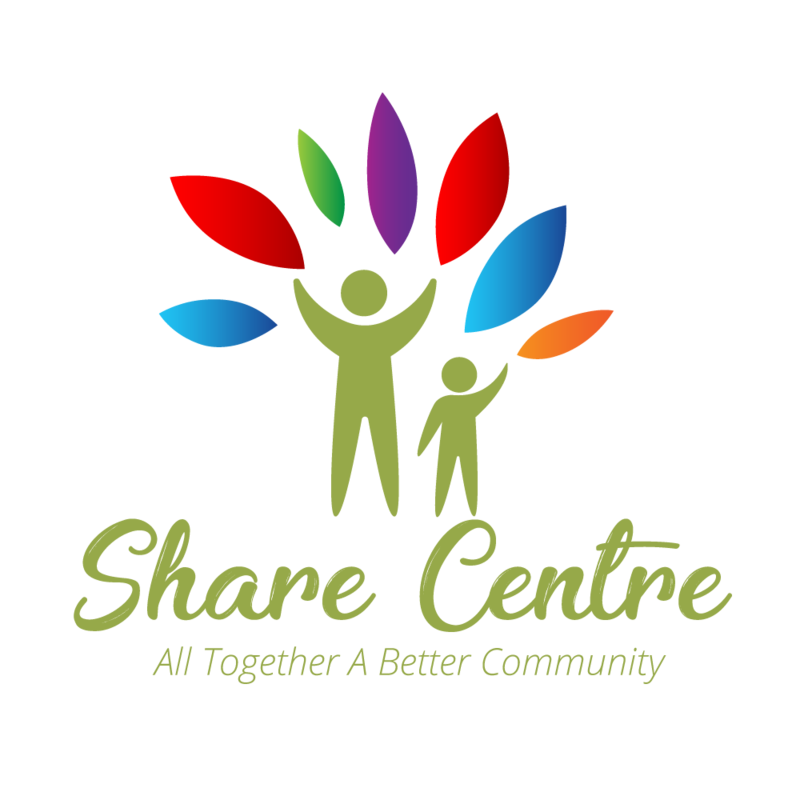 Copyright © 2019 Share Centre Newport All rights reserved.